Live dance music with a beautiful sunken dance floor. 8 piece all women band with a full horn section. 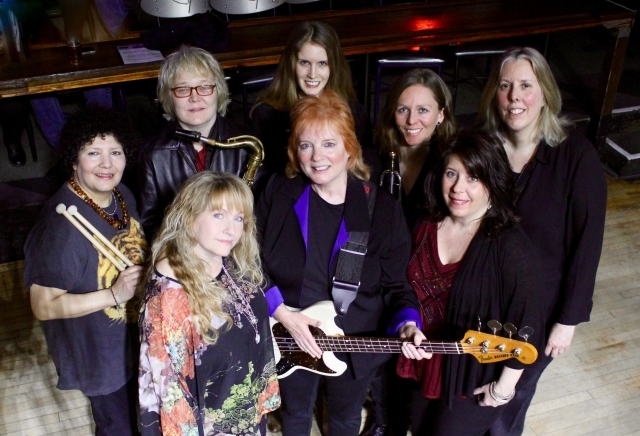 Voted Best All Women Band in Minnesota by CBS News!